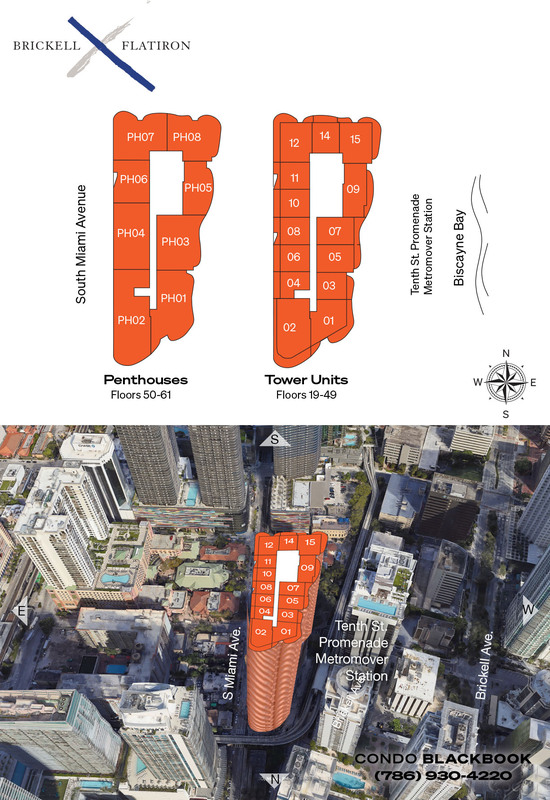 The project, Brickell Flatiron, will contain over 500 units stretched over 60 floors, on a 1.1 acre property. 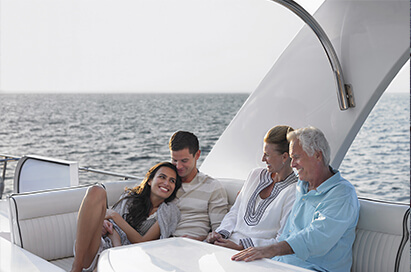 Residences and several duplex penthouses with up to three bedrooms will be scattered throughout the tower. Flatiron will be located on the corner of Brickell Plaza and South Miami Avenue. Architect Luis Revuelta designed the building. The Prestigious developer, Ugo Colombo, also teamed up with Russian builder Vladislav Doronin of the Capital Group to form a joint venture for Brickell Flatiron. Flatiron will also include a retail and restaurant component. The developer expects to begin construction on the project by the end of the year.